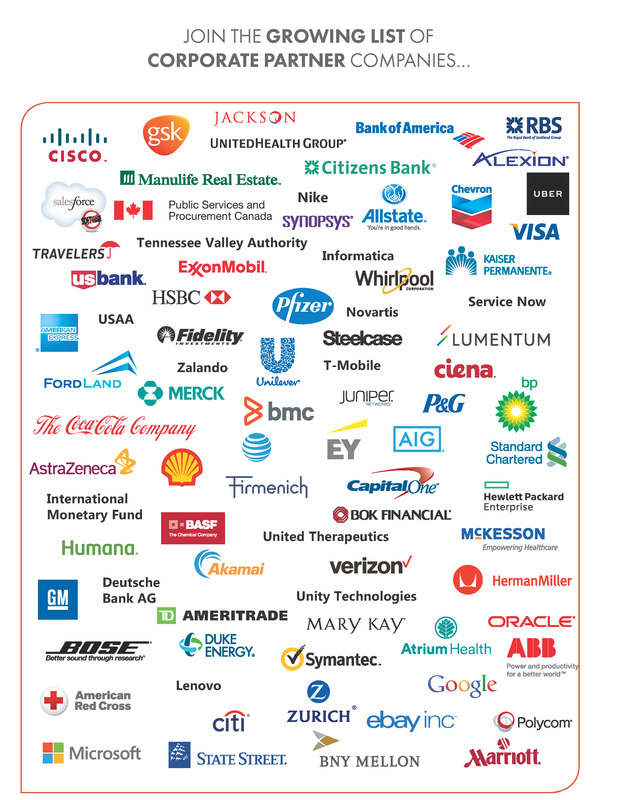 CoreNet Global Corporate Partners are an elite group of multinational and national corporations that truly understand how the strategic management of their corporation's real estate portfolio adds value and supports business strategy. That's why they support CoreNet Global -- the only global resource for corporate real estate professionals. CoreNet Global provides the highest level of corporate real estate (CRE) training, research, networking and professional development. A CoreNet Global Corporate Partnership is an annual investment in talent development as a strategic support function for your business: Corporate Real Estate. 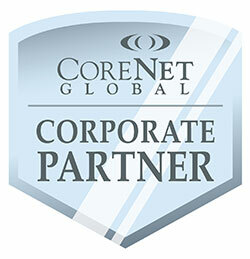 Why should my company become a CoreNet Global Corporate Partner? Along with people and technology, real estate typically ranks as one of the top three expenditures for most corporations. Access to our global knowledge network helps our corporate partners reduce costs, maximize efficiencies and better align real estate management to corporate goals. Corporate Partners cite Best Practice Sharing as potentially more important than the rich discounts offered through the Corporate Partnership. Exclusive, priority access to white papers, studies, research, and surveys housed in the world's largest corporate real estate library.